This project provided the total restoration of the Holgate Town Hotel, a grade 2 listed building originally constructed in 1826. The project now holds 20 new multiple occupancy dwellings connected by a new central communal sun lounge. Built in reclaimed matching York bricks & capped in York stone, the sun lounge acts as a shared dining space, a gathering area & an atrium for arrival tying together the building's circulation. The lounge is lit by an array of 6 very large bespoke toughened flat-glass rooflights and showcases an 1820's well covered by laminated toughened glass. 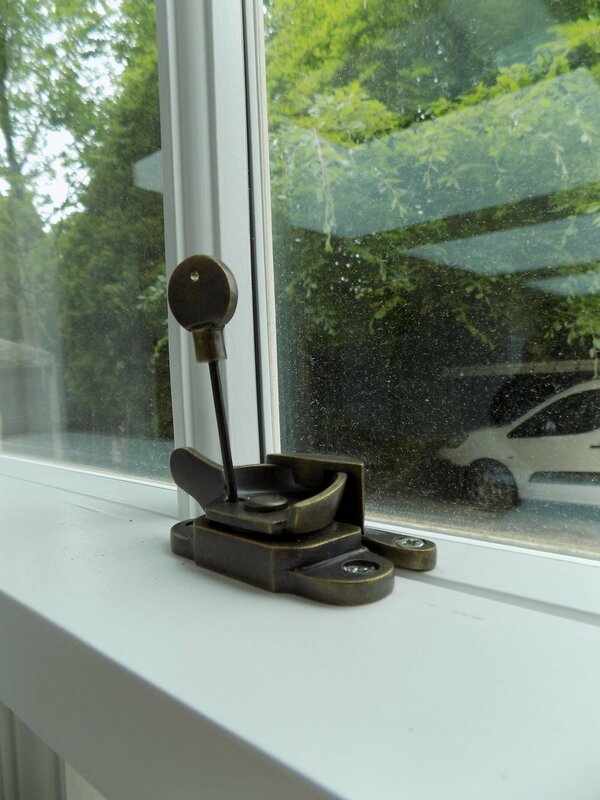 The vertical sliding sash windows are made with Accoya timber featuring handmade bronze ironmongery. The sun lounge is structurally independent of the existing fabric acting as the main entry to the hotel.